Just a note for you on what we are learning about taking care of yourself that goes along with caring for your wavy/curly hair. Self Care is so important. It is part of my own personal vocabulary to understand myself better as 'self care' was not really on my radar. Over time it just faded away and I was wondering why I wanted to check out or even just give up at times. 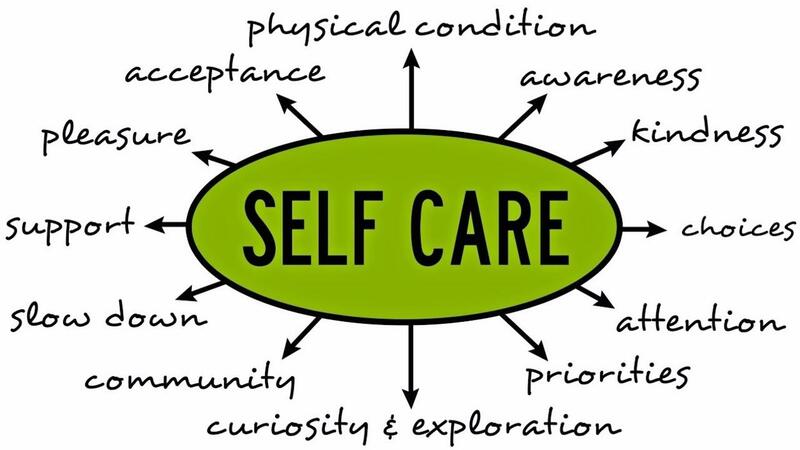 Maybe you can relate - or if you are on a path of self care now then reply back with how you are caring for yourself with tips that can be used in another blog for helping others in the near future. 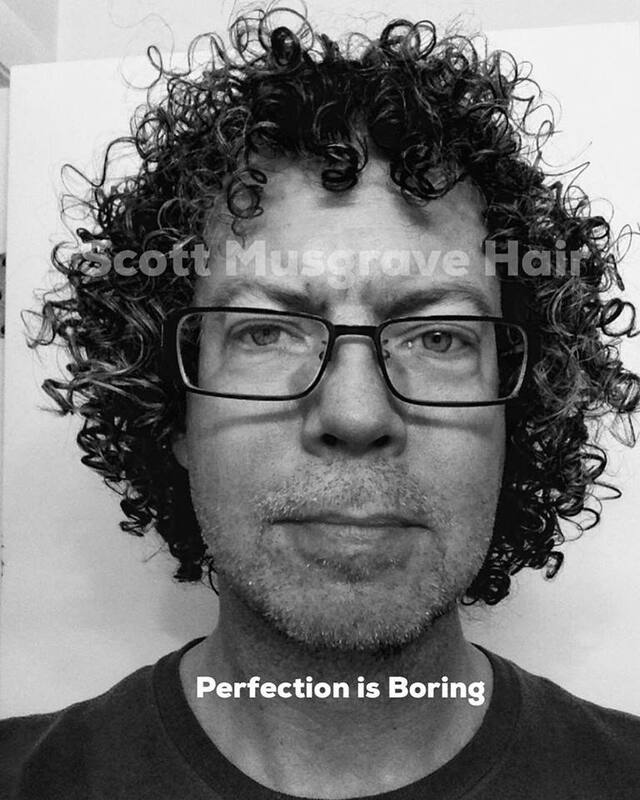 As a curly hair specialist - or as other people in service industries do with always putting other people above themselves - can lead to burn out or a sense of not caring anymore - it's so important to learn to step back and learn to find things to renew yourself so that you remain passionate to continue - not just for others- but for an invigorating LIFE. 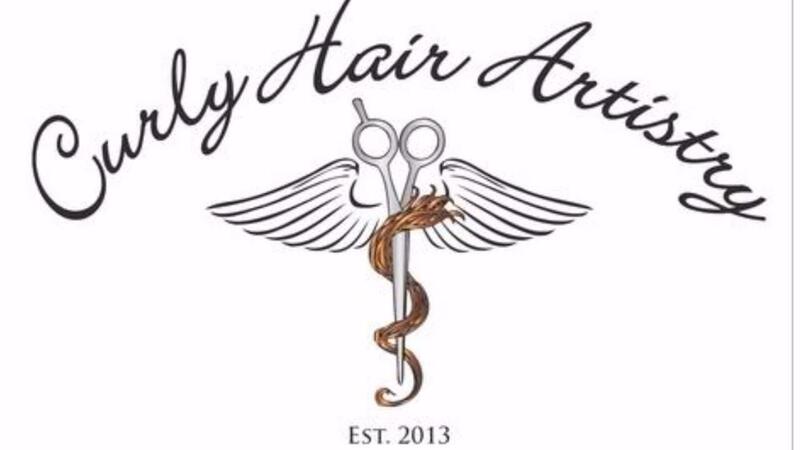 Curly Hair Artistry Live Training in Portland Maine is now OPEN! We are excited to bring Hairstylists the Portland Maine "EduVacation" - which is a great experience of learning from Curly Hair Artistry AND take some time to have a vacation in Portland Maine to experience the culture, people and the food....oh my - if you love Seafood as much as I do then you will be in Heaven. Portland was voted best restaurant city (link to article) of the year 2018. Hairstylists - check out the info for this training HERE - the class is limited to 8 but we can fit in 10 if needed. This training is more intense with a focus on specific content developed by Scott Musgrave with The MAP Method of product application. This alone is drawing attention in our industry for helping your clients to embrace their hair from around the world with the Cultivate Your Curls online course AND clients are looking for hairstylists that embrace this method. There was a great question that popped up in our Cultivate Your Curls private Facebook community and wanted to share it with you for your consideration and learning of what is possible for your own wavy/curly hair. Wafaya Abdallah is owner of Oasis Salon in Rockville MD USA. We in Curly Hair Artistry are always integrating ideas and thoughts of what contributes to our vision, values and overall culture and wanted more insight into this word 'culture' and have her words of guidance as a leader in CHA to give us all insight into helping you develop your own. One of the subjects we prioritize at Oasis is CULTURE. 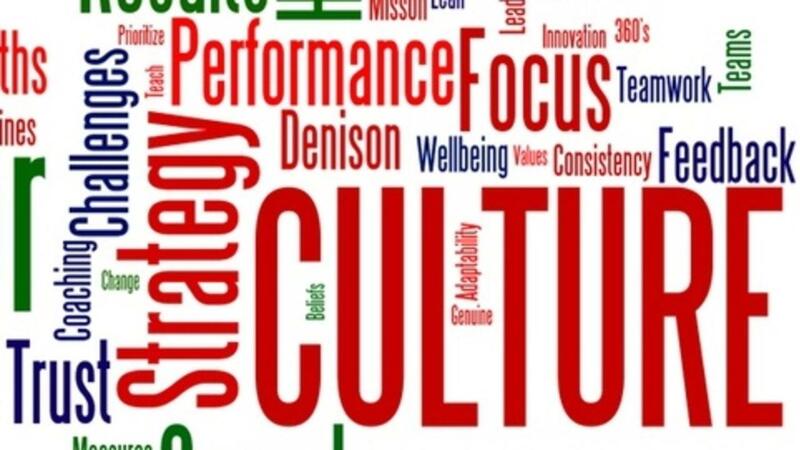 We have taken turns as a staff presenting about this at seminars and we have even lead exercises to help participants begin to identify what their business culture can be. What we’ve come to understand is, when a large chunk of your life is spent at work, everyone involved should be enjoying that time as much as possible! How can we find this enjoyment consistently? Curly Hair Artistry - What Makes Us Unique? 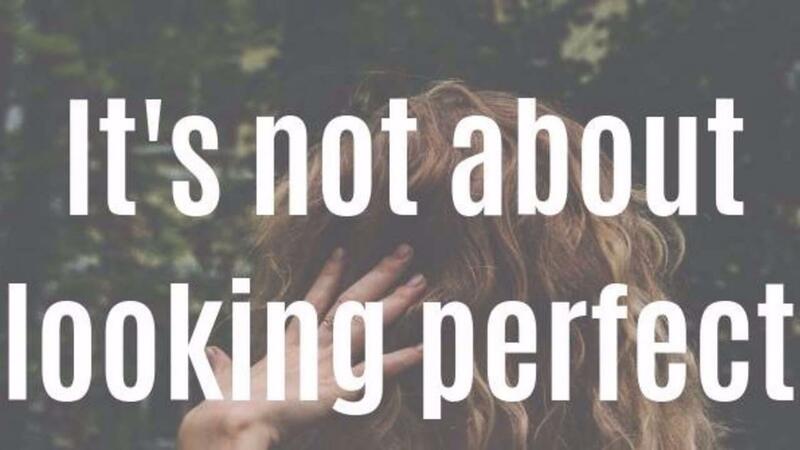 One thing I have noticed in our industry that is different and determines the success of your business is not being considered much and that is the power and voice of your client. 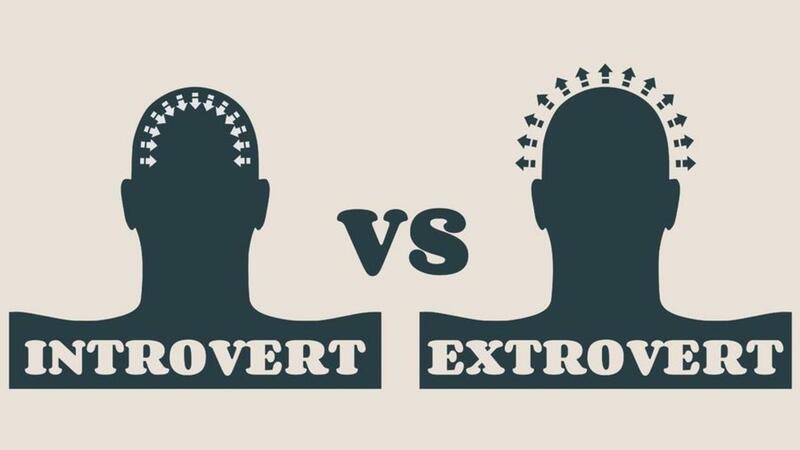 For people with wavy/curly hair - the 'consumer' - the 'client' - is over-riding our industry with knowing how to work with their hair. Yup - read that one again. There are so many communities, website forums, Facebook groups/pages, Instagram influencers and local meet ups that have been created and perfected based on one thing: LACK OF SERVICE & HELP FOR WHAT THEY DESIRE. Lack of service to help and serve them has driven the desire for help and shifted this from hairstylist/salon to EACH OTHER. 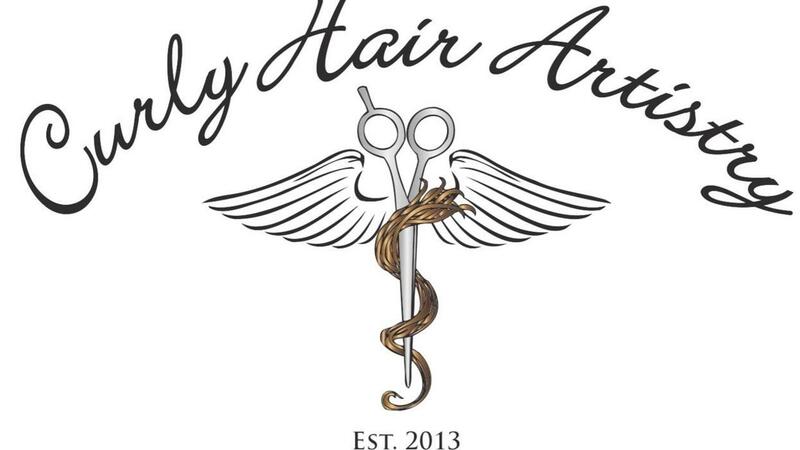 2018 Curly Hair Artistry: Artist & Educator Of The Year! Community participation with Teaching & Sharing not only in and with CHA but within their own communities. Expressing thoughts, ideas and experiences of what they learn to our community to include our private Facebook group, participation in our live trainings that we put on with Symposiums and Cornerstone Course and a desire to help, encourage and support other stylists and the clients that sit in their chair daily. How they are using and being represeted in their social media platforms. We (the CHA Core Team) are proud to announce Artist of the year to Saulo O'Deorain (Website) & @thecurlylookdublin (Instagram). Salon challenge - learn to embrace curly hair in your services. Your salon gets a call asking, "Do you work with curly hair?" and you say, "Sure - we all work with curly hair." and she books an appointment in 23 seconds. The client shows up and there seems to have an 'energy' to starting out that 'just doesnt seem right' and the salon/stylist works with the hair from a 'fix' it training - using a comb, cutting hair technically correct and using tools to smooth out the frizz and leave with hair 'fixed' and retail is recommended to keep the hair straight and smooth to not be frizzy or in a triangle. 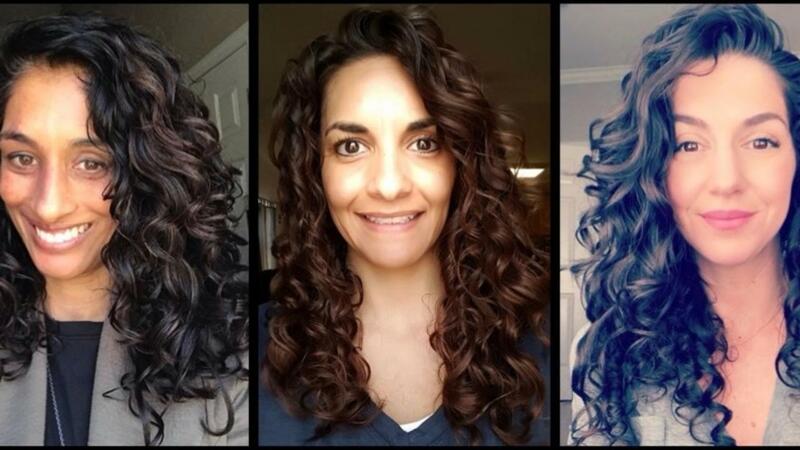 This is what happened to my client Kim - who is featured in the pdf of this online course I have about working with curly hair - to help our clients embrace their hair and to not fix it.